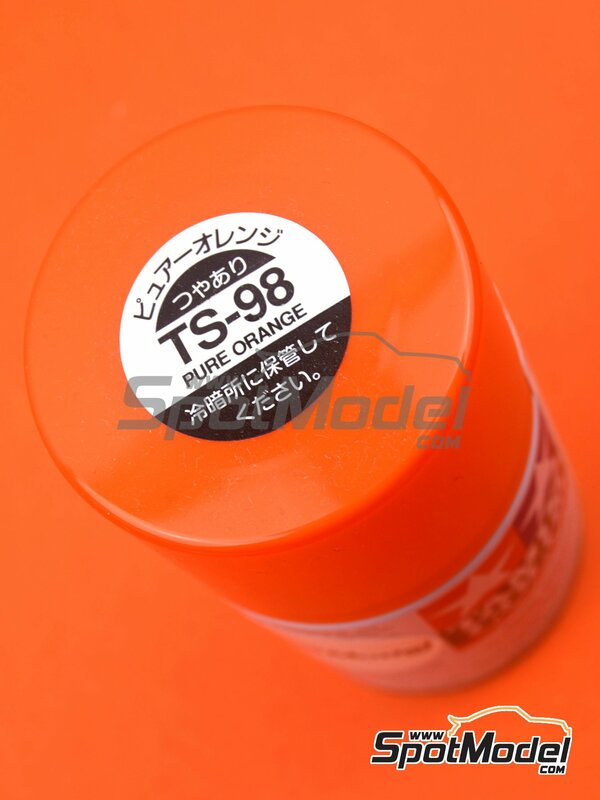 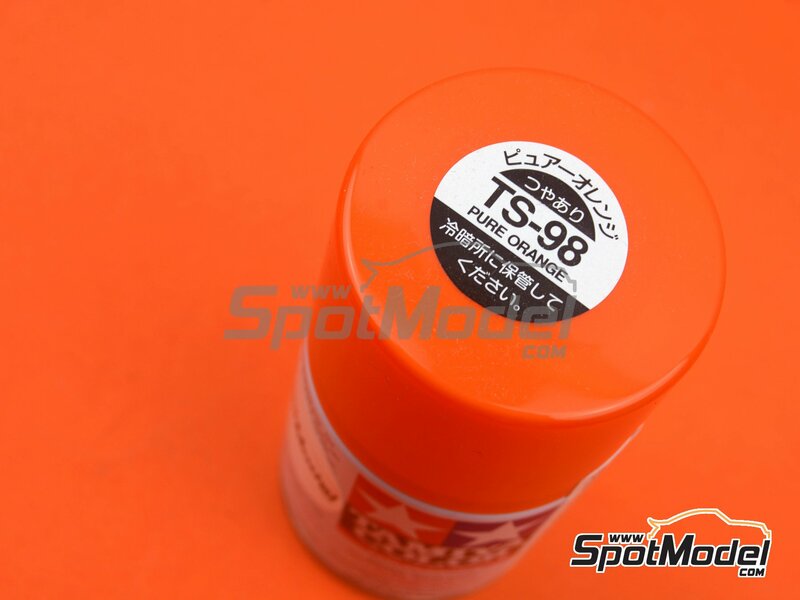 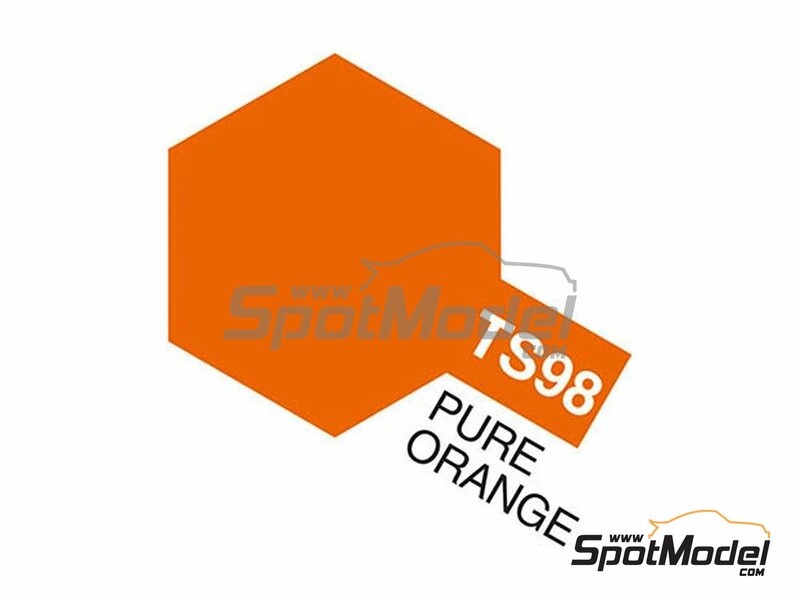 At last we can enjoy in spray of this shade of orange color that Tamiya only had in their polycarbonate spray range (reference PS-62 - 86062). 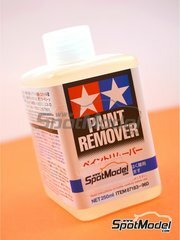 It is perfect for use on all types of motorcycles and racing cars. 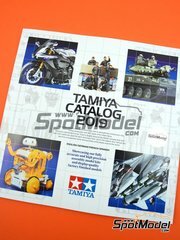 Manufactured by Tamiya with reference TAM85098 (also listed as 85098, TS-98 and TS98).